Deep bright-rimmed ruby. Ripe black and blue fruit and floral scents, accompanied by olive and exotic spice and incense notes. Fleshy and concentrated yet lively as well, offering sweet, smoke-tinged cassis and blackberry flavors and a touch of candied violet. 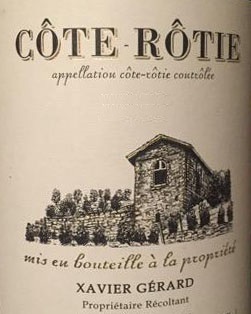 The spice and floral notes come back on a very long, penetrating finish framed by smooth, harmonious tannins. Familia Agostino de la Cava - 94 points! Arrumaco Verdejo - Best Buy! Open house tasting this Wednesday at Forsyth! Store Locations - 4 options!